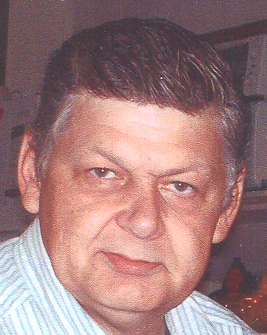 Mr. James Wilbert Clark of Drumheller, Alberta beloved husband of Jean Clark passed away suddenly on February 5, 2019 at the age of 60 years. Jim was born in Calgary, Alberta on February 12, 1958. Did his schooling at Bowness High School. 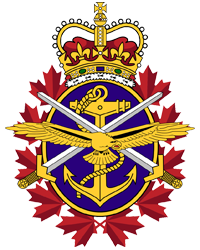 Jim joined the Canadian Armed Forces in 1977. He was recruited as signal Man for the 7th platoon B Company 4th Squadron where he quickly rose in rank. After Jim left the Navy, he found his true passion, carpentry. Jim’s hobbies were woodworking, building crafts with his family, reading books, listening to music, fishing camping, and coaching the Carbon Blue Jays baseball team. He was a passionate man who loved spending time with his family and friends, he loved cracking jokes and telling his life stories. Jim was a stubborn, strong, and stern man but a teddy bear at heart. He touched many lived in many ways and he will be forever be deeply missed. Jim was predeceased by his father Ken Clark, his mother Helen Clark, and his step mother Verna Clark. He leaves to mourn his loving wife Jean, three daughters; Jessica, Maria, Melinda, one son Kenny, two sons-in-law; Adam and Bryce, two grandchildren; Gage and Cash, four sisters; Nicole, Carlotta, Melodie, Melanie, five brothers; Calvin, Rick, Doug, Greg, David, and numerous nieces and nephews and a lifetime of friends. Celebration of Jim’s life will be held Thursday, February 14, 2019 at 1:00 P.M. at the Newcastle Community Hall, 1301 2nd Ave. West. Courtney-Winter’s Funeral Homes were in care of the arrangements.